The United States needs to share any evidence it has about Huawei with European authorities so they can take a common view about whether to use the Chinese group's technology in their networks, the head of Vodafone has said. Huawei is under intense scrutiny after the United States told allies not to use its technology because of fears it could be a vehicle for Chinese spy operations. The company is the world's largest mobile network gear supplier, ahead of Sweden's Ericsson and Finland's Nokia. Nick Read, chief executive of Vodafone, the world's second largest mobile operator, told reporters at the Mobile World Congress in Barcelona on Monday that cutting the number of network suppliers to two from three would damage the industry and economic growth. "We need to have a fact-based risk-assessed review," Read said. "People are saying things at the moment that are not grounded, I'm not saying that is the case for the U.S. because I have not met them directly myself so I have not seen what evidence they have, but they clearly need to present that evidence to the right bodies throughout Europe." He added that everybody he was meeting at a national level in Europe was making it clear that they were going through a fact-based assessment. Vodafone said last month it would pause the deployment of Huawei's equipment in its core networks in Europe until it had clarity from governments on any risks. But Read said it was not a simple case of barring Huawei from future 5G networks as the company's equipment was already in use in 4G networks in Europe that would be the foundation of the new technology. He said a massive equipment swap would be hugely disruptive to national infrastructure and consumers as well as being "very, very expensive". "It will delay 5G in Europe by probably two years," he said. "It structurally disadvantages Europe." Huawei has only a minimal presence in U.S. networks, so a complete bar would not have the same impact there. Read said Vodafone was still rolling out Huawei's 5G radio equipment across Europe at pace, even though it had paused deployment in the core network where data is routed and processed. "We are engaged with all (European) governments at the moment and we'd like them to arrive at a common set of understandings," he said. Britain recently said it was able to manage the security risks of using Huawei telecoms equipment and had not seen any evidence of malicious activity by the company. Read said an assessment regime for equipment made by Huawei and its rivals could be established at a European level, along similar lines to a centre already operating in Britain. "We don't want multi-layers because then we'd be very slow and cumbersome, this should be for all vendors," he said. Aside from Huawei's security - an issue that is overshadowing the annual mobile fair, Read said Vodafone was open to more partnerships concerning its mobile tower infrastructure. 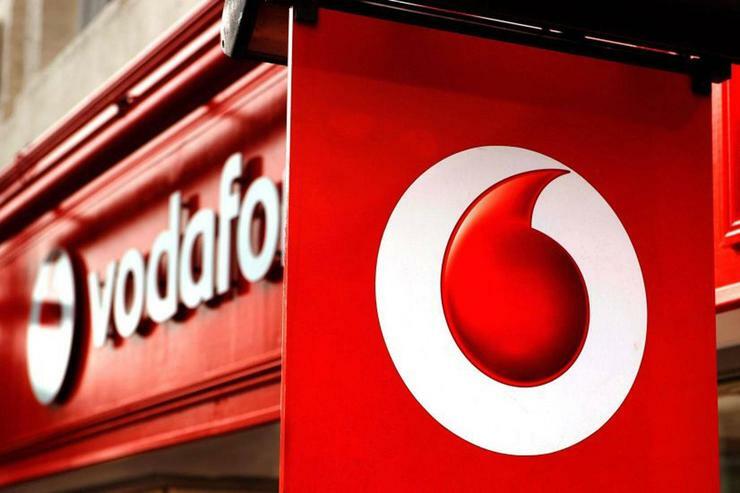 Vodafone agreed a new infrastructure sharing partnership with Telecom Italia on Thursday to enable faster deployment of fifth-generation mobile phone services over a wider geographic area and at a lower cost. "You will see more of these going forward," Read said.